Международная организация труда (МОТ) подготовила рекомендации по укреплению систем признания навыков для использования ключевыми стейкхолдерами по расширению возможностей для трудоустройства работников и производительности предприятий. Skills recognition systems aim to acknowledge skills acquired through different learning contexts. Recognition systems work as enablers and facilitators of dialogues between individuals and employers, which may result in hiring, wage growth or career progress. 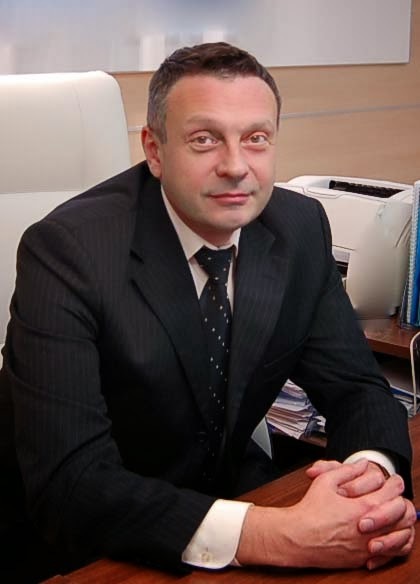 They also facilitate dialogue between individuals and education and training providers. They open new learning pathways and make the learning process more efficient. Skills recognition systems are often promoted and supported by public authorities, which influence these dialogues. Governments provide frameworks and regulations to ensure compliance with objectives laid down in education, employment and other relevant policies. 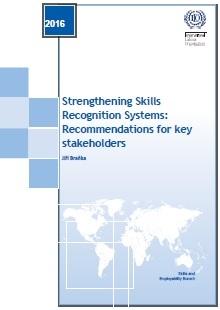 Skills recognition systems emerge at sectoral, national, regional and global levels. They benefit individuals, who then may be able to find jobs that better match their skills or open new career, education or training pathways. For those with low or no formal qualification, or those who obtained their qualification outside of the country where they work, recognition systems can make a critical difference in securing that first job or using the skills they possess. These systems can also bring benefits to employers who can more readily find the skilled personnel they need and the economy as a whole, by addressing issues of unemployment, underemployment and social inclusion. The recognition process itself has two major components. The first consists of the assessment of documents that demonstrate acquired skills - such as qualifications and training certificates, but also portfolios (self-assessments), CVs and letters of recommendations. The second consists of a direct assessment of skills through work/activity observation, interviews or testing against agreed standards. The recognition process is supported by specific services, such as the provision of information, advice and assistance in identifying the focus of recognition (towards which skills set/qualification) and the right provider, as well as assistance in the preparation of the necessary documentation. There are several possible outcomes from the skills recognition process: the skills are recognized fully, partially or not at all. In the case of partial recognition, the provider issues a document certifying the recognized skills. Further guidance may be provided on how to use the skills certificate obtained; how to better document evidence of the skills; ways to develop the individual’s skills portfolio appropriately; or even on further training to obtain full certification (Aggarwal, 2015). The objective of assessment is not only to award a qualification but also to steer the candidates’ personal and professional progress, and to provide them with the tools to do that (Paulet, 2013). Issuing a formal document or certificate must ultimately be recognized by those who can use them, value them and are willing to pay for them – i.e. the employers. The real recognition of skills takes place on the labour market. It is their practical value that makes the difference – in hiring, career and skills development pathways, promotion and remuneration.